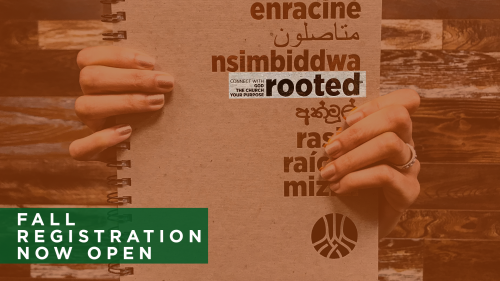 Join us for this amazing 10 week ROOTED journey where you will connect with God, other people in the church and your purpose. We begin on September, 25. 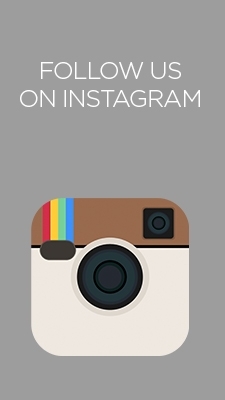 Groups meet at North Church on Sunday's from 2-4 pm or Tuesday's from 6-8 pm (childcare available on Tuesday's only). The cost is $45 per adult. "Rooted isn’t simply a bible study or a book. 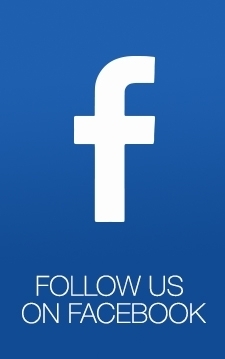 It is a community experience, where people practice 7 rhythms essential to a healthy relationship with Jesus. Individuals establish firm roots in the Truth of God’s Word through personal study and then come together to discuss what they’re learning in a space where they are safe and known." 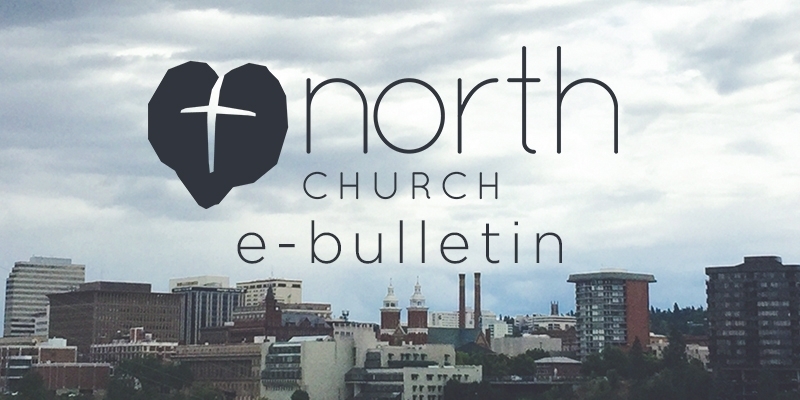 We are so thrilled to see that God is moving through North Church and we can't wait to celebrate. 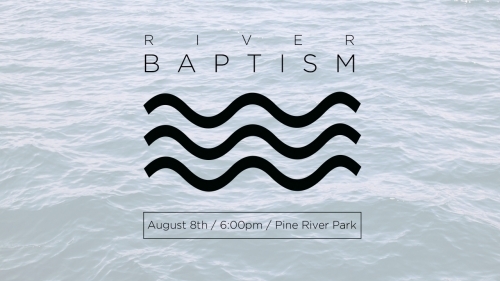 River Baptism is August 8th there will be a potluck so bring your favorite dish! 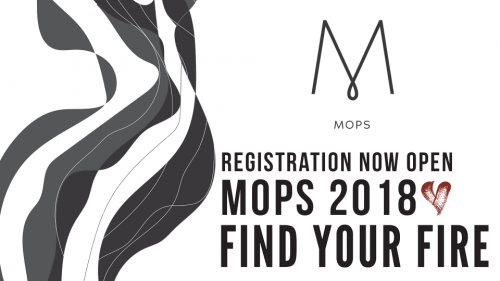 MOPS Registration is open! Come Find Your Fire this year as moms join together to live expectantly, surrender daringly and breathe freely. First meeting starts on September 18th! 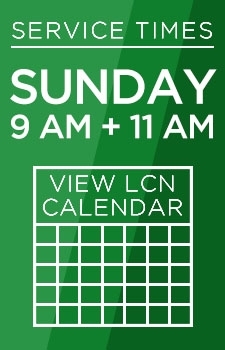 Each meeting is the 3rd Tuesday of every month from 9:30 am-11:30 am and will run through May 2019. Childcare is provided for children infant to 5 years old. The cost is $99 for the year which includes childcare and MOPS International Membership. 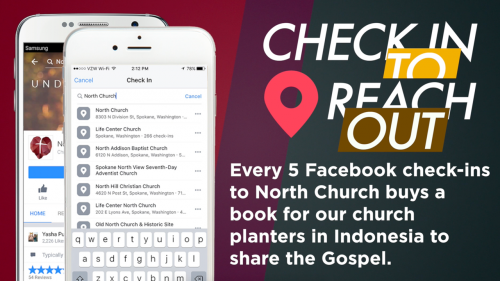 After Each Service for anyone looking to get connected.